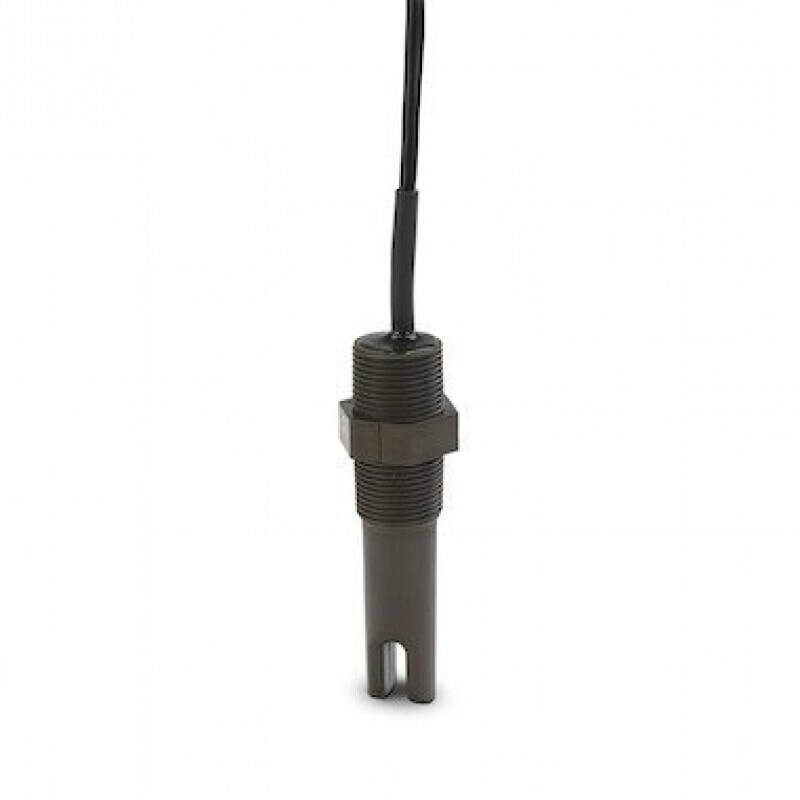 The Ultrasonic gap switch consists of Polyphenylene Sulphide (PPS) and is high corrision resistant in most liquids. The 2284 Ultrasonic Gap Switch is designed for high or low level alarm in different tank applications as well as pump control. However, if there is a liquid present, the signal will be transmitted across the gap and the integral electronics will switch the output circuitry to signal the presence of a liquid. It can be mounted in any position in a tank using a 3/4″ or 1″ thread available in BSP and NPT thread forms. The 2284 Ultrasonic Gap Switch has a relay output and is constructed with a corrosive resistant body.